We believe that prayer is the foundation of our spiritual life. We take seriously Jesus’ command that “His house will be called a house of prayer” (Matthew 21:13). If you would like someone to pray with you or for you, you may contact us in several different ways. If you have a pastoral emergency or if you would like pray with our Pastor, Fr. Roger, you may call his cell phone at (219) 477-0629. You may pray with him over the phone or make an appointment to meet with him in person. After each of our weekend services, as well as our weekly Wednesday evening service at 6pm, we invite you to allow us to pray for you. A prayer minister will be available for you to pray with, and if you wish, to lay hands upon you and anoint you in the name of the Lord. 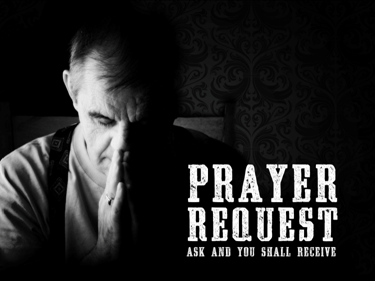 † You may fill out and submit our Online Prayer Request Form. On this form, you can share your prayer request with us and, if you wish, you can ask to have our Pastor contact you. † You may fill out a Prayer Request card located in the pew rack during worship services and put it in our offering plate. All prayer requests are confidential. They are seen and handled only by qualified staff members and volunteers who are trained to receive your requests. The Bible teaches that whenever two or three are gathered together, God will be in the midst of them. Every Monday morning at 9:30 a.m., a group of trained and dedicated people gather in our Sanctuary to pray on behalf of others. We invite you to share your requests with us so that we may pray for you. If you would like to have our Prayer Team pray with you or if you would like to join in this ministry, come on Monday mornings and pray with us! 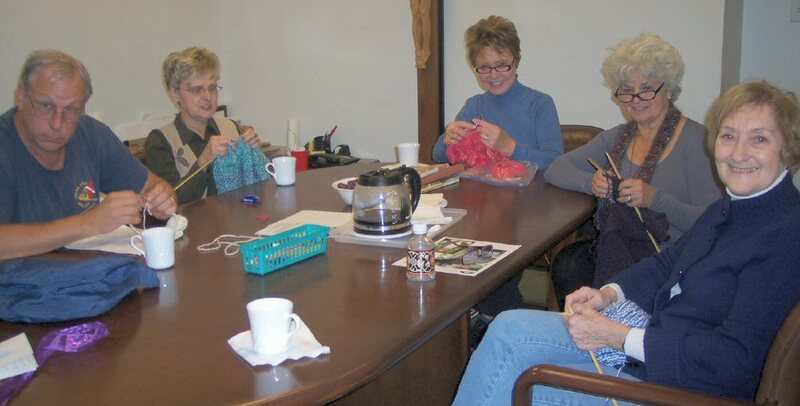 In the Bible, we are reminded that handkerchiefs or aprons were brought from the body of St. Paul and given to the sick, and “diseases left them.” Once a month, parishioners come together to knit prayer shawls that are blessed and given to the sick. Please call the church office if you would like to join this ministry or would like to receive a hand-crafted prayer shawl. Click here to join us for online Morning and Evening Prayer (traditionally called the Daily Office).